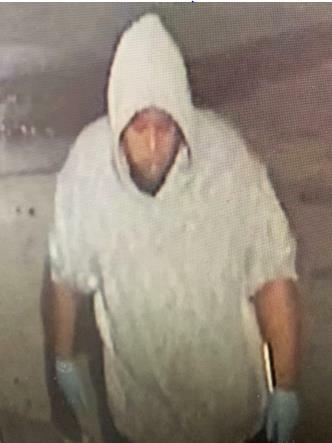 The Palm Beach County Sheriff’s Office needs the public’s assistance identifying an unknown suspect who burglarized La Tapatia Grocery. 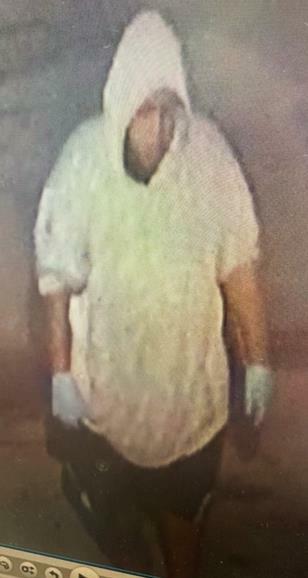 On 11/20/18 at 3:00 am at La Tapatia Grocery, 3819 Westgate Ave, the male pictured below turned off the power and attempted to gain entry into the business with negative results. The male was wearing gloves and partially has his face covered. ← The Palm Beach County Sheriff’s Office needs the public’s assistance identifying a male suspect using stolen credit cards at a local Target Store.